Everybody looks forward to the joyful celebrations of Eid. 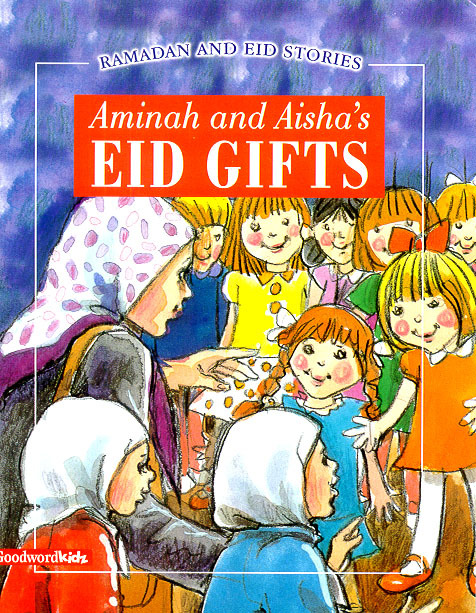 Amina and Aisha have such fun making a list of things they would like to present to others on this festival. Their surprise Eid boxes bring cheer and happiness into the hearts of the children receiving them. This is a tale that teaches children to show compassion and generosity, especially when there are not-so-fortunate people living all around us.